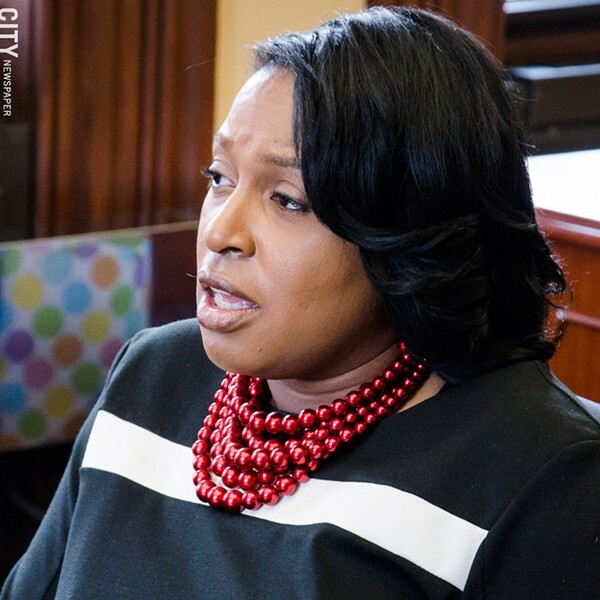 Rochester Mayor Lovely Warren is planning a series of meetings seeking the public's opinion about the Rochester school district and how parents and others "believe City Hall can help Rochester's children succeed." And while Warren's chief of staff, Alex Yudelson, says the administration is "simply soliciting community input to hear where they think our community should go from here," the possibility of mayoral control of the district will likely become an issue, at least for some in the community. ted Distinguished Educator, Jaime Aquino, who cited numerous shortcomings in the district's operations. Warren will hold an additional meeting for "community stakeholders" at 3 p.m. on Monday, December 17, at City Hall. All three sessions are open to the public. Warren will also hold a "telephone town hall meeting" at 6:30 p.m. on Tuesday, December 18. People interested in commenting that way are asked to call Yudelson to register. In 2010, then Mayor Bob Duffy asked the state legislature to approve mayoral control for Rochester. The proposal became an enormous political controversy and was never approved.